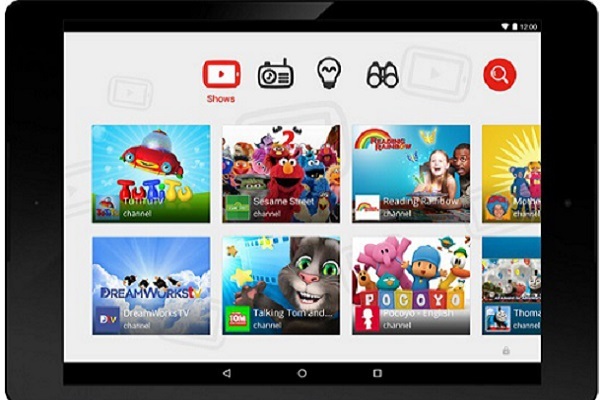 YouTube Kids comes with parental controls and restrictions on who can upload content. A spokesman for the charity said: “Keeping children safe online is the biggest child protection challenge of this generation. So it’s good to hear about the launch of YouTube Kids.